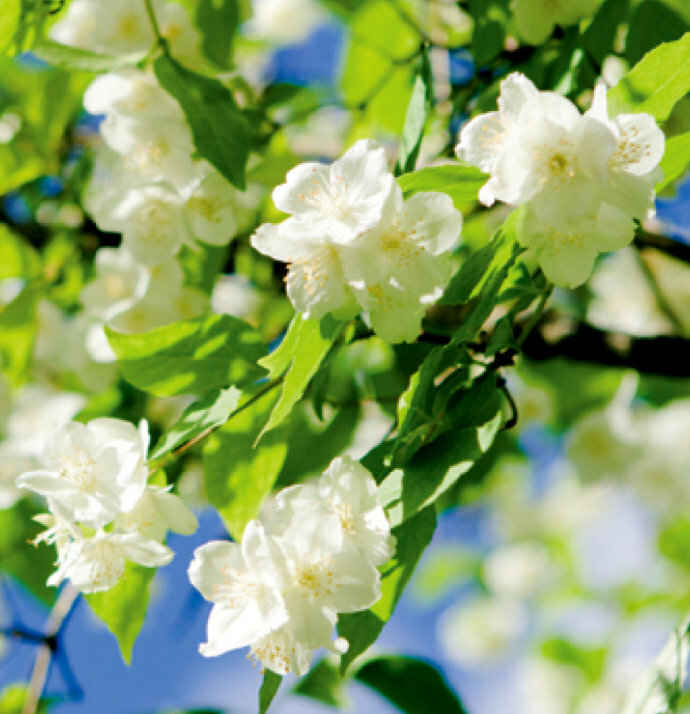 Cold Water Canyon and Surrender are two different takes on jasmine, both by the same master of all-natural perfumery, both surprisingly sweet, fresh, and green. 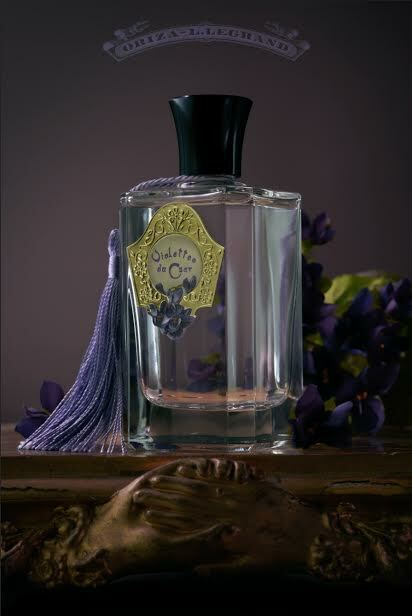 The two fragrances are part of the debut collection from Surrender to Chance, the American decanting service, and were created by AbdesSalaam Attar (or Dominique Dubrana) of La Via del Profumo. He is a man who I think has a particularly masterful touch when it comes to jasmine, and the new Surrender to Chance fragrances are no exception. They both highlight a very tender side to the flower, a side that I did not expect from the perfumes’ descriptions or one that I encounter very often. 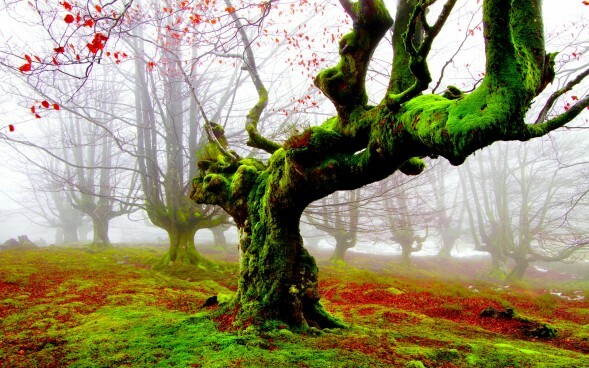 At the same time, however, the tender, sweet fragility and the fresh greenness were also (and quite cleverly) given an original twist through the inclusion of unexpected notes, be it licorice with a wisp of darkness, or the aromatic sweetness of sage, pine, myrrh, and mountain plants. The end result is different, charming, and appealing, though not without its flaws. Cold Water Canyon bottle. Source: STC and La Via del Profumo. 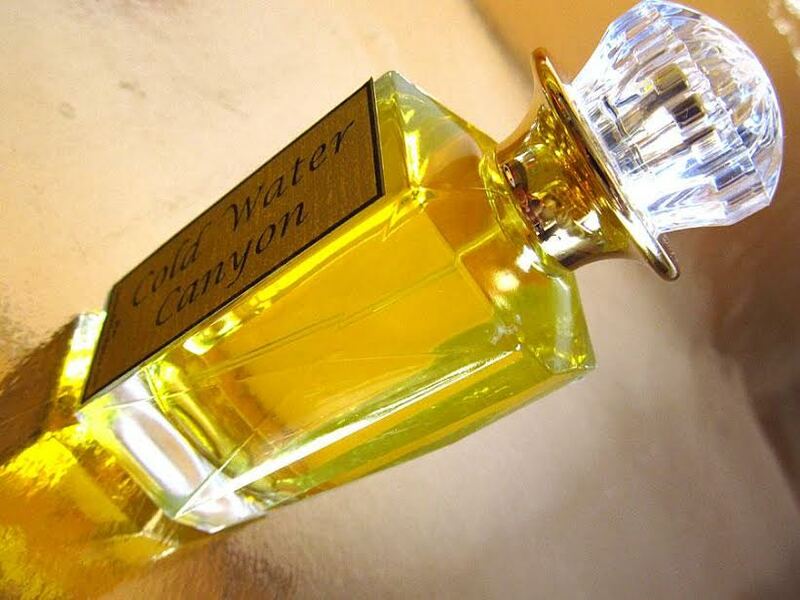 Coldwater Canyon was suggested to us by a friend and long-time customer who asked for a fragrance inspired by the scent of a summer canyon full of sage, pine and mountain plants with sweetly scented night-blooming jasmine perfuming the night air. Coldwater Canyon is a perfect balance between a green perfume and a floral.